RLC was founded on May 15, 1995. RLC is an Oregon corporation specializing in the placement, finish, sawing and joint sealing of Portland cement concrete. OR CCB #106364. RLC has three full service office & shop facilities in Oregon: Coburg, Hillsboro and Bend. 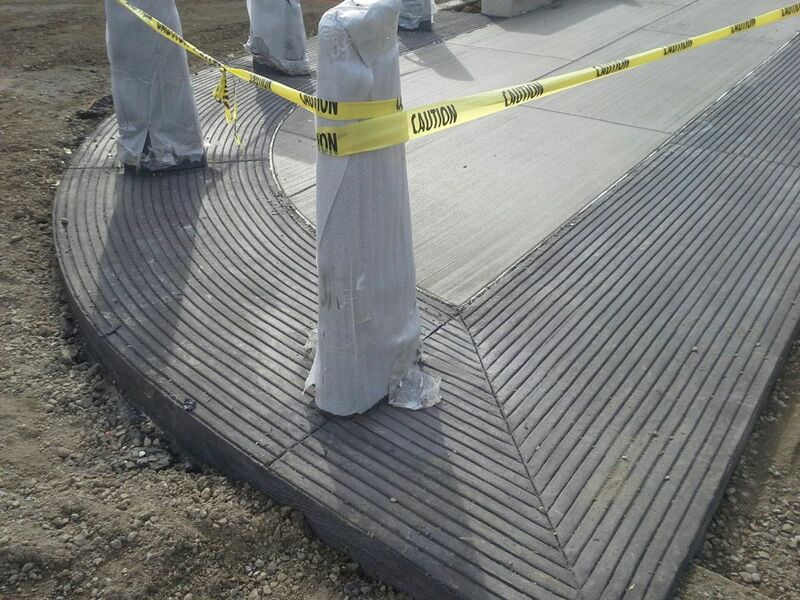 We have a workforce of over 100 team members and over $4,000,000 in paving/support equipment that are all dedicated to our mission statement, which is, to be "The contractor of choice".